Kiara 100% Pure, Natural Organic Grapeseed Oil contains antioxidants and anti-inflammatory properties, both of which are great for treating acne. 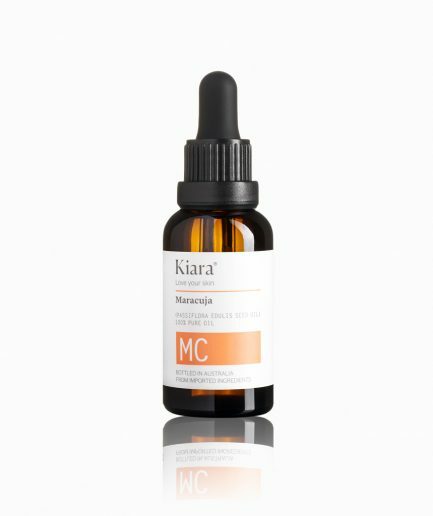 Kiara 100% Pure, Natural Organic Grapeseed Oil contains antioxidants and anti-inflammatory properties, both of which are great for treating acne. The oil also contains Linoleic Acid, which is great for promoting skin health. 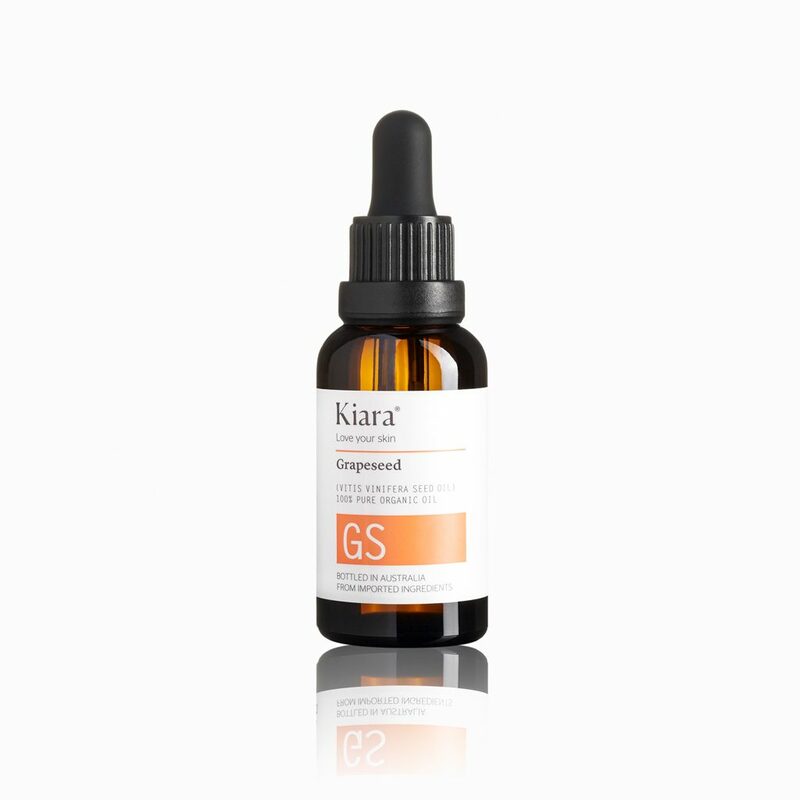 Grapeseed Oil moisturises and promotes a more balanced and healthy skin by penetrating the pores and cleansing the skin. Grapeseed Oil improves elasticity, reduces wrinkles and assists in maintaining firm skin. It is also known to diminish scar tissue and stretch marks enhancing a younger, smoother appearance. This is the best product I own (and I have cabinets full)! My dry, dehydrated skin now glows and feels moist. It’s also exfoliating spots that glycolic acid, hydroquinine and even renova couldn’t budge, and breakouts on my chin (from hormones and stress) have cleared up. LOVE LOVE LOVE IT! I have just been using this for a week and I’m pleasantly surprised. Gives my skin a glow and I can wear tinted moisteriser over it and doesn’t feel like too much. Make sure you put on a little at a time and try not to get it in your hairline. This oil is wonderful! It’s lightweight and sinks right into your skin. Feels like a dry oil. It’s very moisturising and balanced my oily t zone. No greasiness or breakouts after I used it. I have combo skin and this oil does not make the already shiny parts shinier. I use it as night cream. It absorbs extremely well without leaving any oil film or residue. I will continue using it. I was skeptical, but having tried this I’m sold. It cleared up the inexplicable breakouts I was having, makes my skin soft, glowing and healthier (and more balanced) than it has in ages. This has become a have-to-have skincare item for me. 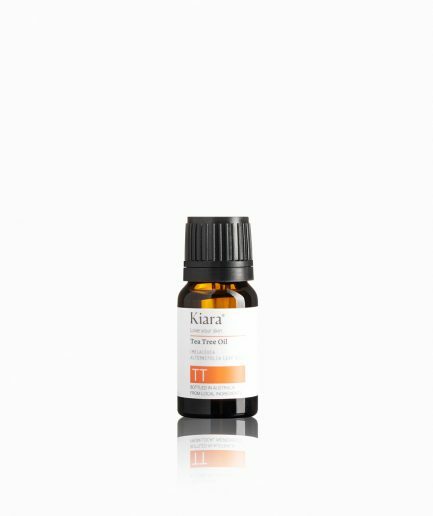 I use 3 drops at night underneath my moisturiser and my sensitive combination skin loves it.